New Hampshire is near the middle of the pack among the 50 states when it comes to investing in energy efficiency, according to the recently released 2018 State Energy Efficiency Scorecard from the American Council for an Energy-Efficient Economy. According to the 12th annual report, the Granite State ranks 21st nationally, the same spot it held in 2017. The two leaders were Massachusetts and California. In fact, New Hampshire lags far behind its neighboring states in New England and the Northeast, according to the council. Behind Massachusetts at No. 1 nationally, is Rhode Island at No. 3, Vermont at No. 4, Connecticut at No. 5 and Maine at No. 14. New York is ranked sixth. “With so many leading states in the Northeast, New Hampshire can draw examples from its neighbor states,” the council notes in its report. According to the report, the top three states ranked high in six areas – utility programs, transportation, building energy codes, combined heat and power, state initiative, and appliance standards. It noted that, of those areas, advancing building energy codes are one of the most impactful actions that states can take to meet energy and carbon reduction goals. 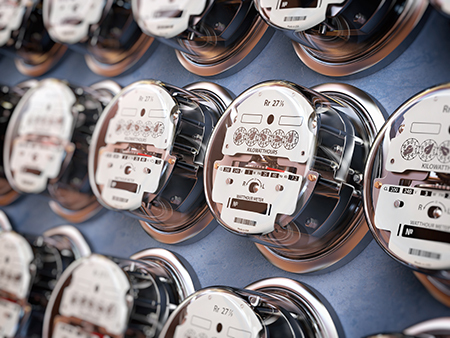 “New Hampshire’s utilities have begun to ramp up savings in accordance with targets set to increase annually from 0.8 percent of electric sales in 2018 to 1.3 percent in 2020,” the ACEEE noted. The area where the state lags furthest behind the median is in transportation policies. 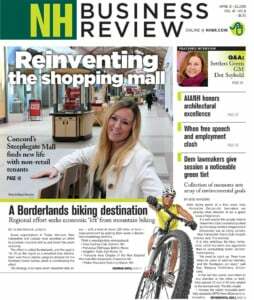 “New Hampshire integrates transportation and land use planning, but has not otherwise pursued policies to encourage efficient transportation systems. There is room for growth in this policy area,” noted the ACEEE.